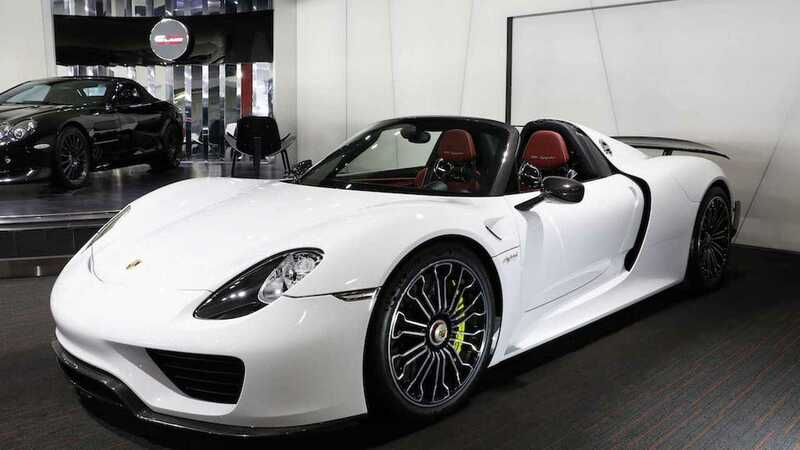 Maybe A Pure Electric Porsche 918 Spyder Is In Our Future? Future Lamborghini and Audi models might use the hardware too. MEB and PPE. These are the acronyms for just two of the Volkswagen Group’s brand new electric platforms. The first one stands for “Modular Electrification Toolkit” tailored to mainstream electric vehicles while the other represents “Premium Platform Electric” for high-end models and is a joint effort between Audi and Porsche. 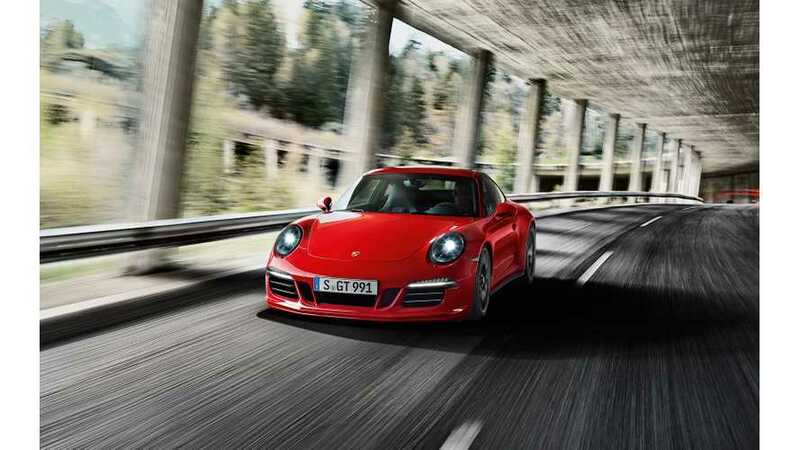 Now, prepare to learn a third acronym as Automotive News has discovered that Porsche is working on a new SPE platform catering high-performance models. “SPE” first appeared as a footnote in a capital markets presentation (see PDF here) made by the parent company VW back in November and should not to be confused with the J1 platform being developed by Porsche for the 2020 Mission E. The new SPE architecture won’t make its debut on a production car anytime soon as a spokesman for the Stuttgart-based marque told AN it’s simply “too far away” to talk about it right now. Interestingly, SPE could form the basis for future Lamborghini and Audi models as a senior executive from VW has confirmed Porsche has been tasked to develop the platform for a range of “two-door sports cars and supercars.” However, we will have to patiently wait as the report goes on to specify the first cars to utilize the SPE underpinnings are not due to come out before the middle of the next decade. Separately, Audi is preparing its own EV setup and it will debut later this year when the E-Tron fully electric SUV will debut in production guise based on the C-BEV platform and set to spawn a sleeker E-Tron Sportback in 2019. Porsche with its E-Hybrid models, Audi with the E-Tron cars, and the core brand VW with numerous hybrids and a couple of EVs - have already embraced electrification and sooner or later Lamborghini will also make this step. In fact, a hybrid Urus SUV is necessary, according to an insider from Sant’Agata Bolognese. Meanwhile, Bentley has confirmed a Bentayga with a plug-in hybrid powertrain will debut at the Geneva Motor Show in March. Even the once humble Skoda brand has announced the Kodiaq and Superb will be electrified by 2020. All things considered, it looks like the VW Group is betting big on electric vehicles in the aftermath of the Dieselgate.